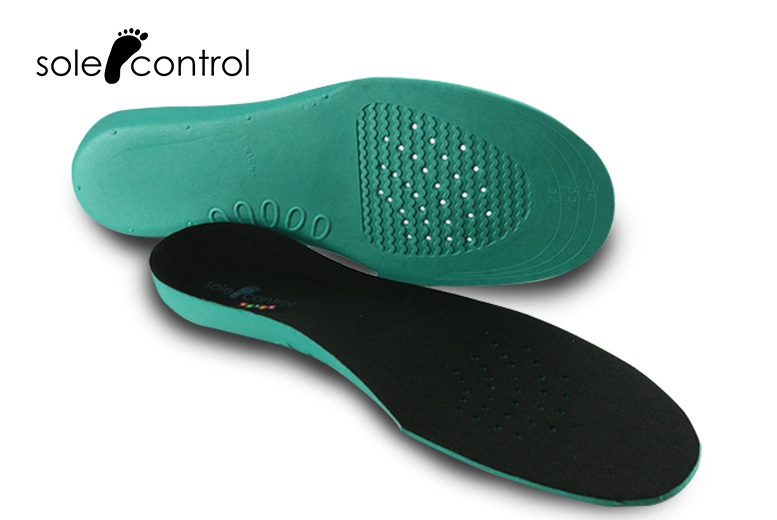 Get a pair of Sole Control kid’s full length insoles. Or pick up two pairs! In a range of sizes (see full details). Aims to naturally reposition the foot and provide comfort.